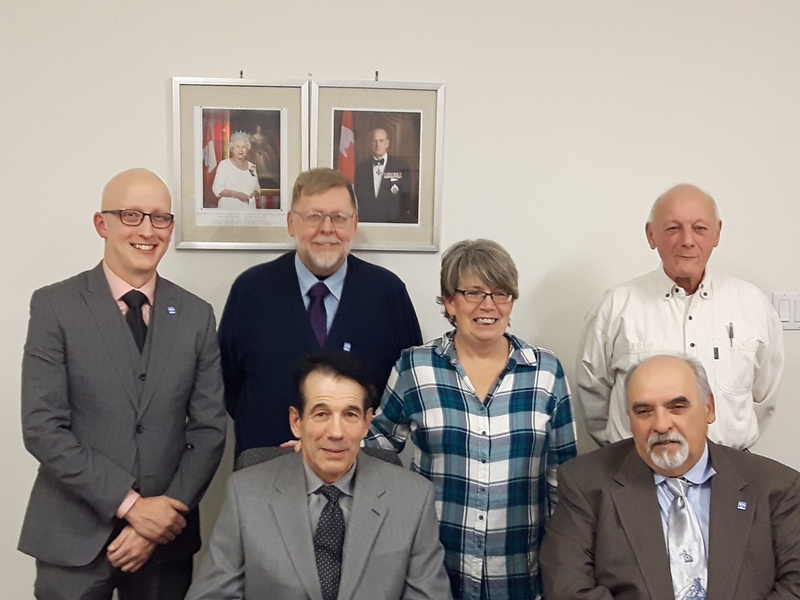 On Tuesday December 4, 2018 the Inaugural meeting of the 2018-2021 Town of Cobalt Council was held. 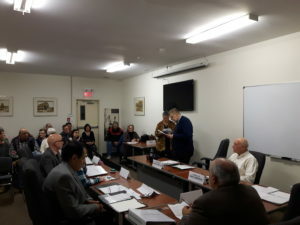 The ceremony was conducted by longtime resident Evelynn Pickard who provided a blessing for the Town of Cobalt and Council and conducted the swearing in ceremony. Mayor George Othmer provided his vision for the future of the Town which included the attraction of more young families, increased transparency, the cautious expenditure of tax dollars and the need for Council to share their ideas and comments in a constructive manner. Councillors Angela Adshead, Bill Gabbani, Mike Harrison, Matthew Johnson and Doug Wilcox also provided remarks and thanked the residents of Cobalt for the honour of representing them. The next regular meet of the new Council will be held on Tuesday December 18, @ 6:30 p.m. in the Town of Cobalt Council Chambers.